We eat. We work out. We lion dance. Repeat. We are named after a goddess in ancient Chinese mythology best known for creating mankind and repairing the pillar of heaven. We formed in spring 2017. 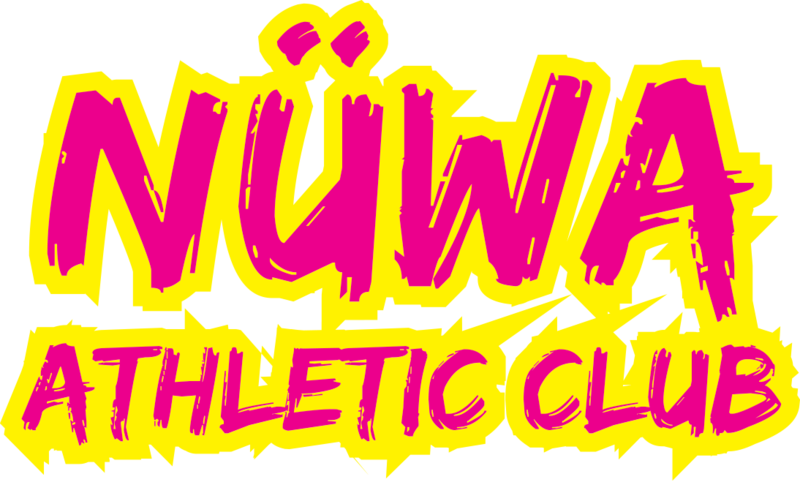 Based in Boston, Nüwa Athletic Club provides an environment for Asian American girls and women to enhance their physical and emotional development through teamwork, sportsmanship and cultural activities which includes but is not limited to lion and dragon dance. 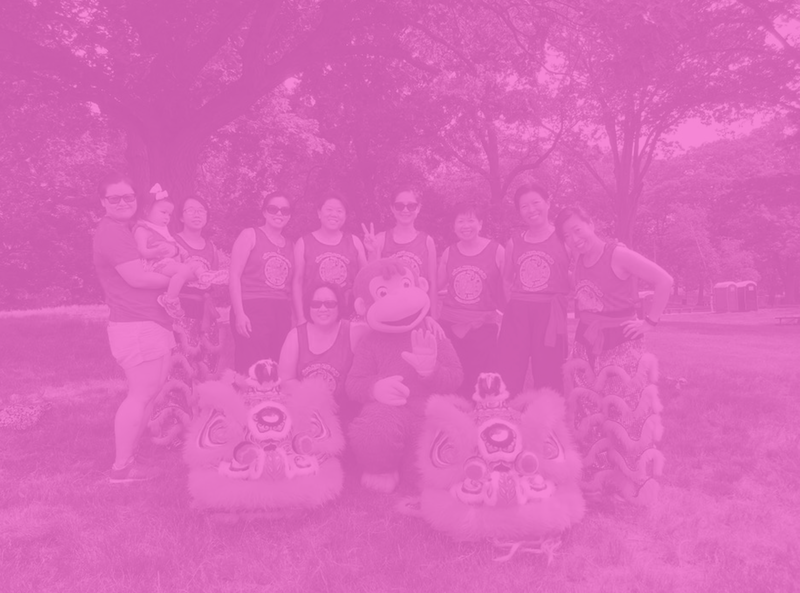 Membership is open to all Asian/Asian American women. To learn more, send us a message.